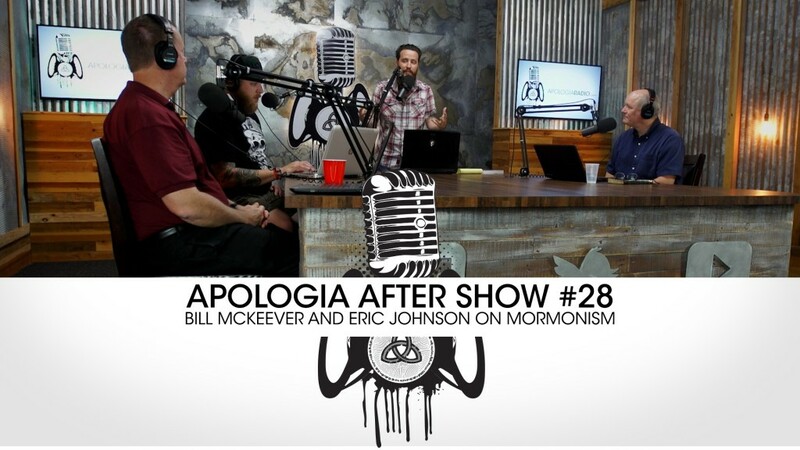 On this amazing episode of the Apologia After Show we sit down with two world class experts on Mormonism, Bill McKeever and Eric Johnson from the Mormonism Research Ministry (mrm.org) Eric and Bill discuss some of the problems with the Mormon history from Joseph Smith’s false prophecies to the golden plates he used for translation. 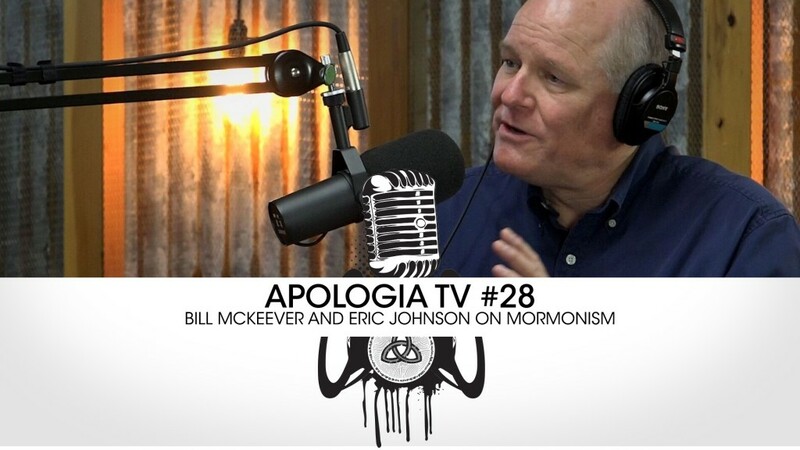 On this amazing episode of Apologia TV we sit down with two world class experts on Mormonism, Bill McKeever and Eric Johnson from the Mormonism Research Ministry (mrm.org) Jeff and Luke discuss in great detail the history of the Mormon church and how to stump Mormons using their own history against them. 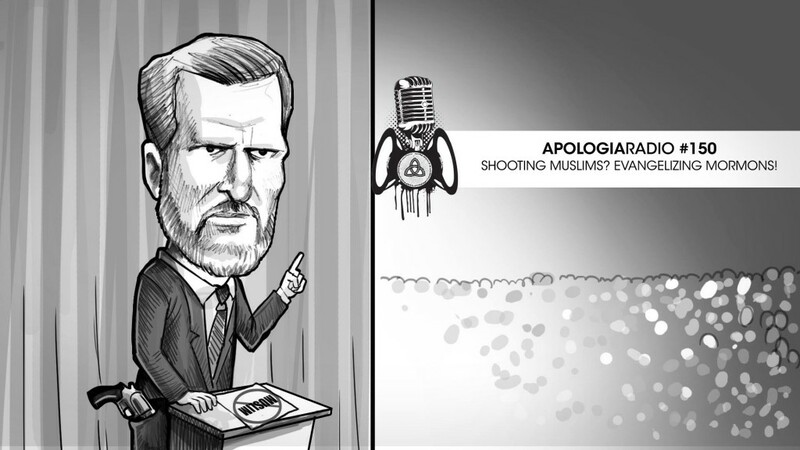 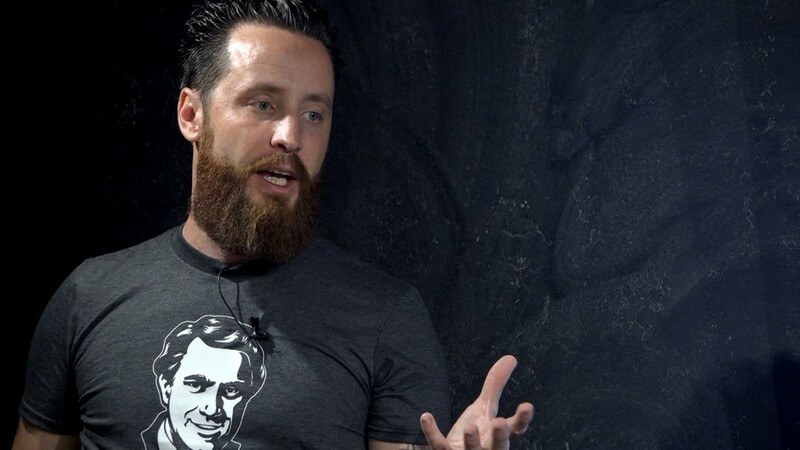 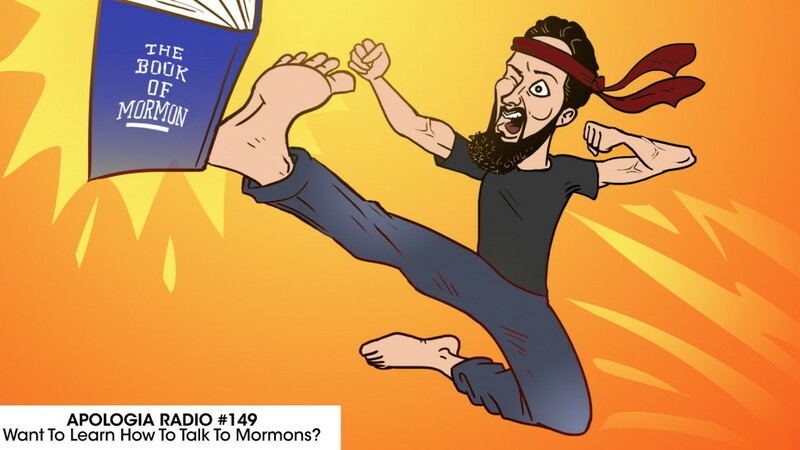 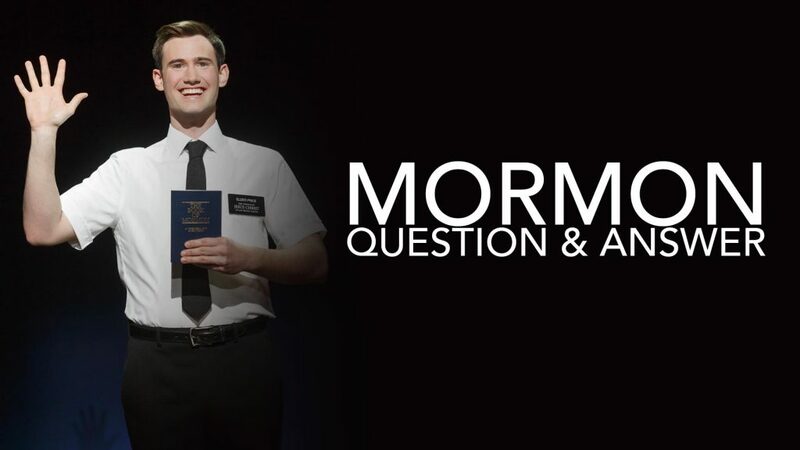 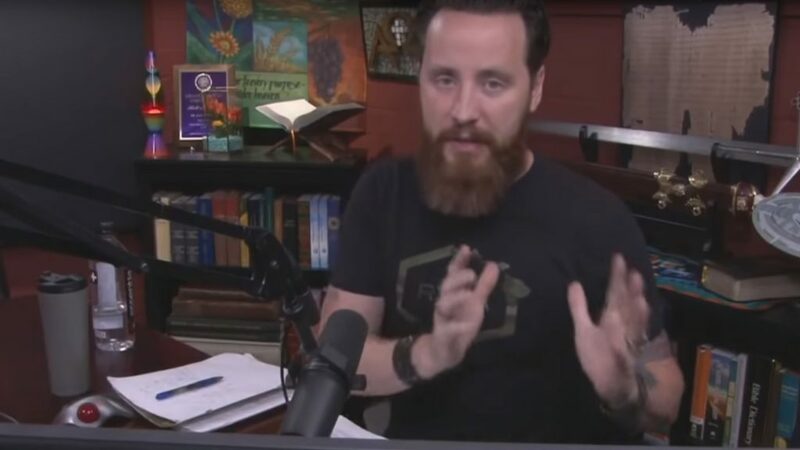 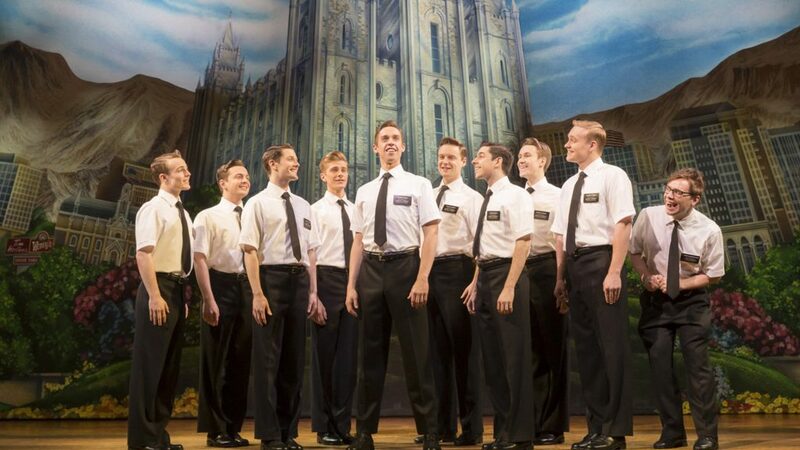 AR #149 – Want To Learn How To Talk To Mormons?